Apologies for neglecting the blog posting over the last couple days. I have been churning out a chapter a day on FREEBORN. So far, I have been receiving amazing feedback from my betas. There have been a few minor issues I have corrected, but no major flaws. HOLY CRAP, MAN! Where is the rest? I need it! I was sucked in, and couldn’t stop reading. There are large sections with no notes, and those are probably the places where I was completely enthralled by the story. If something jarred me out of the story, I noted it. All of my preconceptions about this story are gone. I didn’t think that I could enjoy the story as much as I did. I love the characters, and their interactions with each other are fluid. The dialogue is sharp, and I can see distinct personalities in almost all of your characters. The introduction of the infected candystriper is genius, and I can’t wait to see how it plays out. 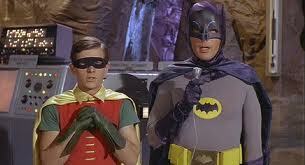 Holy Handgrenades, Bat Man! Hurry up and finish this book so I can get my claws on it! Within the space of an hour, I received $230,000 for my writing! Really, I did. Kind of. Unfortunately, the cash isn’t legal tender. 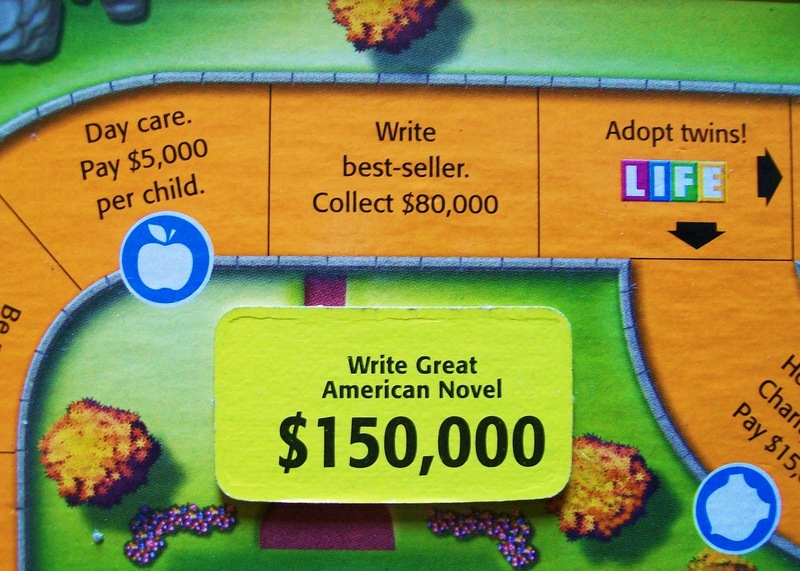 It happened during the game of “Life” – $80,000 for writing a bestseller, then $150,000 for writing the great American novel. I’m not sure if they were the same book or not. Not wanting to be a one-hit wonder, I’m pretending each prize stemmed from separate novels. During this particular game of Life, I was the winner. I retired at Millionaire Estates and collected the additional “Life” cards. In my golden years, I won the Nobel Peace Prize – $250,000. Surely, this was the result of yet more phenomenal writing. Now, the game is packed away. The spinner is stilled, and all the little pink and blue figures are piled in a jumpled mess at the bottom of the box. The idea and hope of successful writing is clinging to me out here in reality.